Syncro System offers roof racks, ladder racks, roof bars’ kit for Citroen Berlingo. ensuring minimum drag and wind noise. Roof rack feet are manufactured in stainless steel and can be easily changed to transfer the roof rack onto another van. Top rubber mould is provided on cross bars. Roof rack comes with rear loading roller in stainless steel to ease loading and avoid damages to vehicle. Side panels ensure safe load transportation. 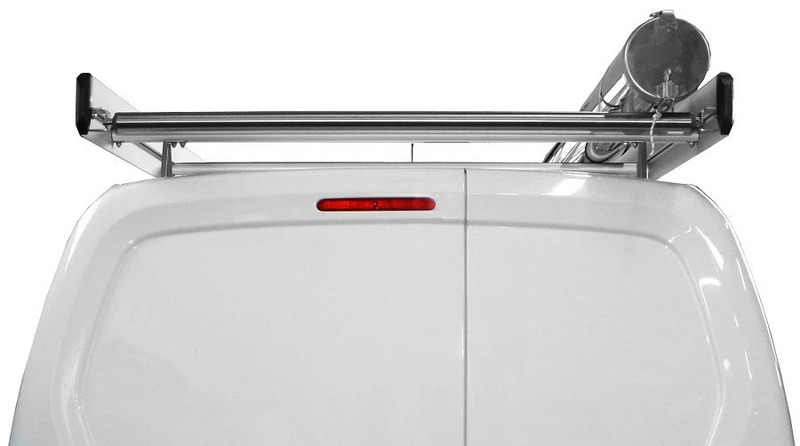 The roof of your Citroen Berlingo can be fitted with cross-bars with optional stainless steel load stops. Berlingo roof rack can be upgraded with the pipe tube in stainless steel for long items transportation.